The argument raged—symbolism or substance. Should we use allusions to familiar Biblical and theological truths, or should we be overt and forthright to avoid any chance that someone might miss an important lesson? I often say that I don’t like preachiness in fiction. By that, I mean that I don’t enjoy sermonizing. Fantasy can be phenomenal about doing that—taking an entire sermon and dressing it in costume, putting it on the stage of the pages, and allowing it to act out truth without shouting it into your head. It’s why I requested several fantasy books this year. When The Arrow Bringer came up and it, too was described as Narniaesque, I had to give it a shot. So, I requested a review copy. I just didn’t realize it would come due at approximately the same time as two others. 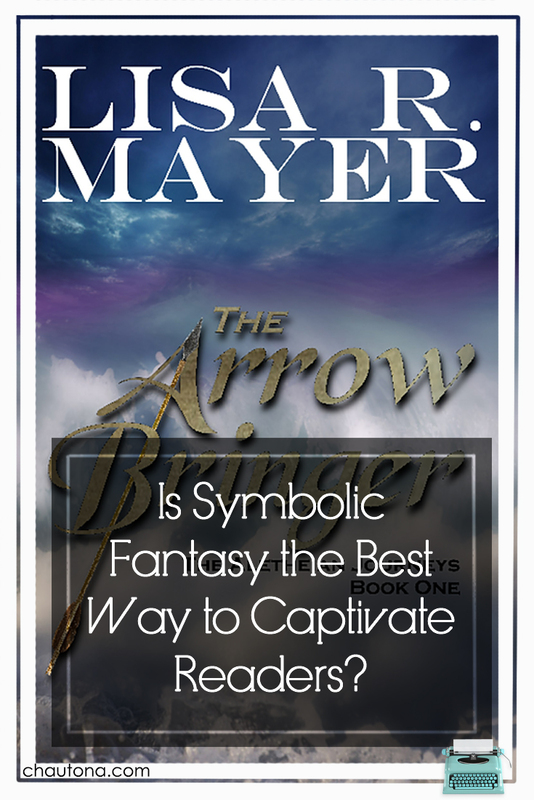 The Arrow Bringer is classic in the sense of being symbolic fantasy. You easily see the parallels of people in the Bible, of events in Scripture, and even of themes and attitudes. In a world where reading the Bible itself tends to be seen as boring or confusing, showing the truths of Scripture through almost allegorical scenes helps clarify and enlighten—not to mention, entertain. 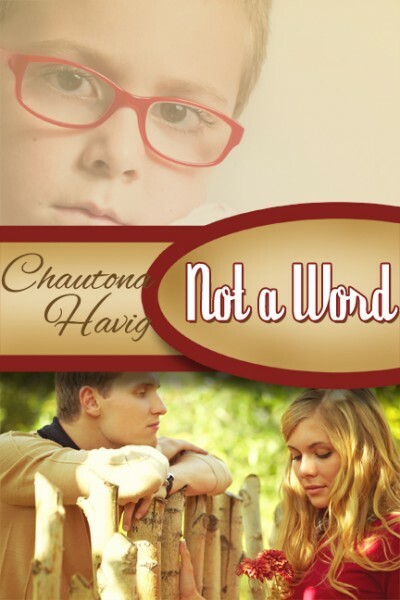 Written for a YA audience, the book unfolds, written in first-person/present-tense. My very least favorite style. I want to say that it didn’t bother me, but it did. In fact, the further into the book I got, the harder it became to ignore it. Look, the story was absolutely awesome. The characters were equally engaging and interesting. I loved every bit of those things. My favorite bits were when Evie spent time with the Arrow Bringer and Justus. Somehow the preachiness that I expected in those scenes didn’t show up. Instead, they were just enjoyable imaginings of what it would be like to walk physically with Jesus. Who wouldn’t love that? However, there were things I did not enjoy. Aside from the aforementioned writing POV/tense, I found much of the story too “on the nose” for me. I’d really be enjoying things, and then something would be put there in glaring black and white—almost as if the author didn’t trust me as the reader to “get” what she meant. Add to that the occasional stilted conversation—also often too “on the nose”—and there were definitely problems. There weren’t, however, serious editing/typo issues. All in all, I’d considered this an “okay” book right up until this moment. But then I realized that I want to read the next one. I’m actually pretty eager to. So that tells me I liked it a whole lot more than I thought. Recommended for lovers of fantasy, Narnia, and other books woven together with symbolism and spiritual truth. This book is on tour with Celebrate Lit. Evie Lewis has just been diagnosed with leukemia at sixteen. 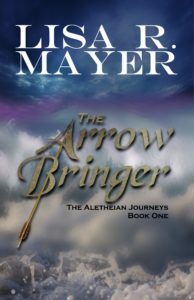 Then, a powerful being called the Arrow Bringer offers her a choice: spend her last days in peace or save Aletheia. She stays. But then Shawn Lawrence—the closest person she has to a friend—goes in her place. 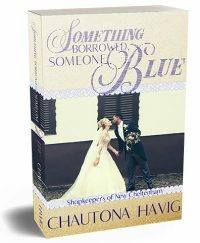 Now Evie must save Shawn and race to fix her mistake as a shadow falls over Aletheia. Even as leukemia consumes her body, a new enemy and more imminent perils pursue her. And she must endure all and save Aletheia while keeping her darkest secret: that it’s all her fault. Jesus melted Lisa’s hard heart through words. Now, she hopes to use her words to do the same for others. She loves Jesus and His people, and you won’t find a judgmental bone in her body. 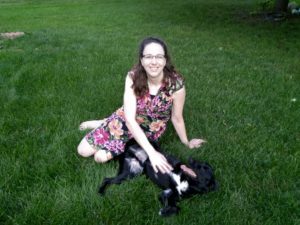 She lives in Indiana with her husband, Rich, and her furbaby, Scooby, loves writing, and in her free time, you’ll find her curled up in her superhero pajamas binge-watching her favorite movies and TV shows. I enjoy reading allegories! Thank you for sharing. I can not believe the amount of people that don’t like first prerson POV. I love it. Sounds like a good book. I mostly dislike it in present tense, but I am not a fan most of the time. But First person PRESENT tense makes my teeth itch.